We are an open club and all new players from the age of 16 to 116 are always made welcome. We particularly want to continue and maintain our association with Tiffin School and the Tiffinian Community. 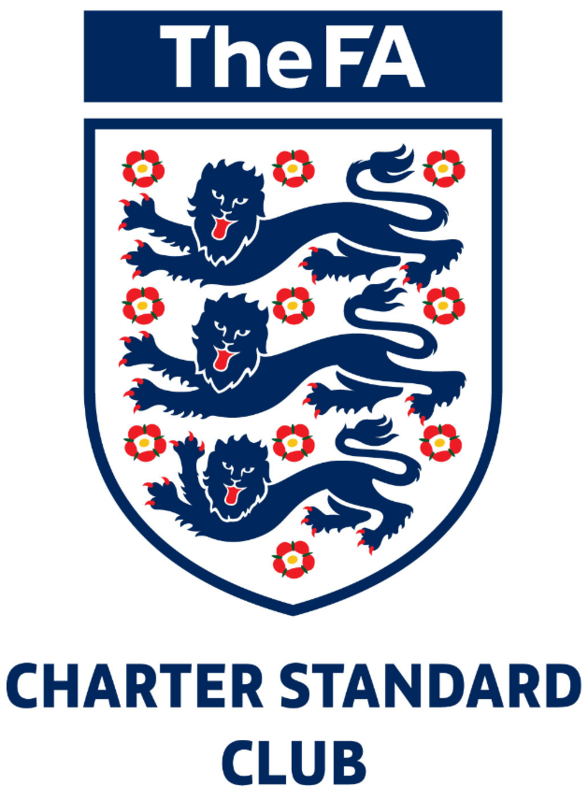 OTFC was awarded Charter Standard status by the FA in February 2014. We continually need younger players to rejuvenate the club and we welcome schoolboys (over 16), ex-pupils, teachers, friends and relatives into the club and hope they will wish to continue playing for many years. 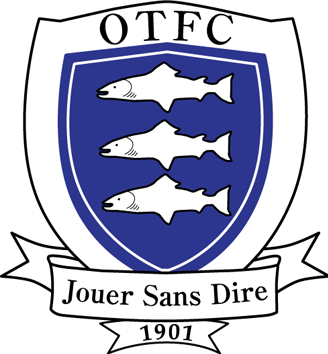 Old Tiffs FC offers players the chance to play Saturday afternoon football at a level suitable to their ability, providing a competitive but sporting game, whether they play for the 1s, 2s, 3s, 4s, 5s – or indeed the Vets team. Any new players interested in playing for the club should email us at oldtiffiniansfc@hotmail.co.uk for more information, or contact our Club Secretary, Tom Nichols (twnichols@hotmail.co.uk). As a treat, here is OTFC hero Luke Peake beating Rugby and winning at life. Football Wins from OTFC on Vimeo. If you have no drivers present we are a short walk from Hampton Court station, along Hampton Court Way (or the A309, if you’re really into your roads).